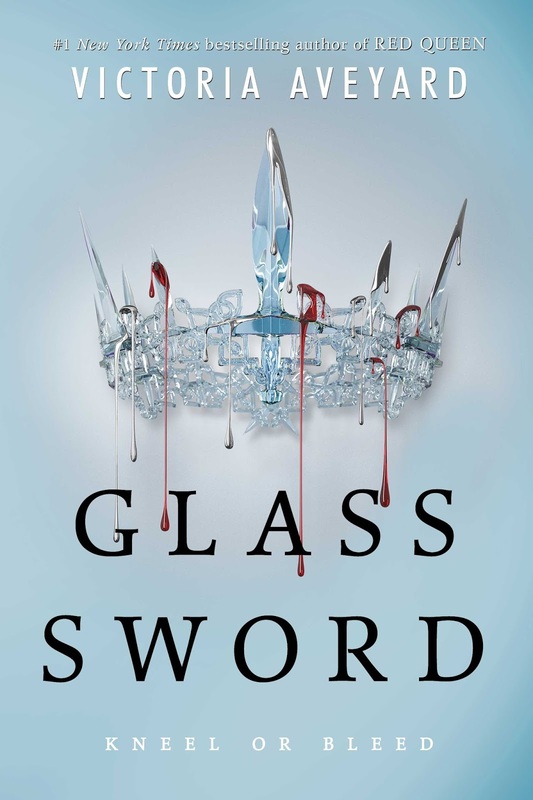 I read Glass Sword back in November, and I absolutely LOVED it! 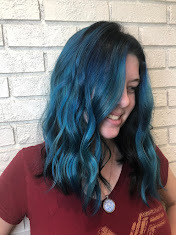 I know everyone else will too! 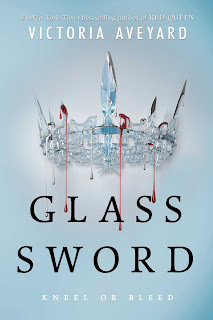 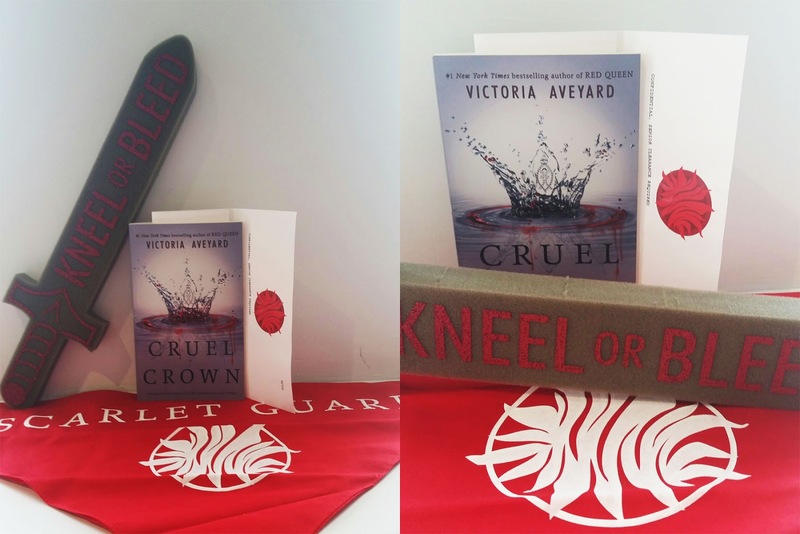 I loved Red Queen, and I can't wait to read Glass Sword!